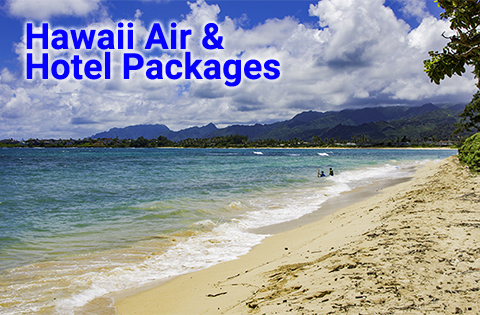 Planning your dream vacation to the Aloha State and looking for cheap airfare to Hawaii? 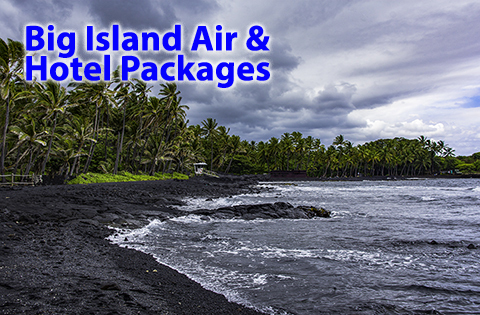 If so, check out these links below for an island-by-island breakdown of airfare to Hawaii packages and deals you can take advantage of. * All offers, with or without designation by asterisk, are subject to availability, restrictions and change without notice. Click on links for details. 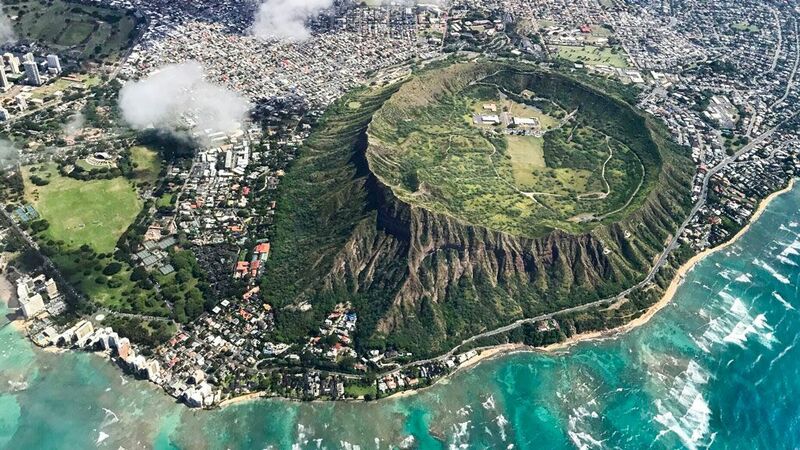 Flying over Diamond Head on the island of Oahu. Is Cheaper Airfare to Hawaii on the Way? This could be happening. 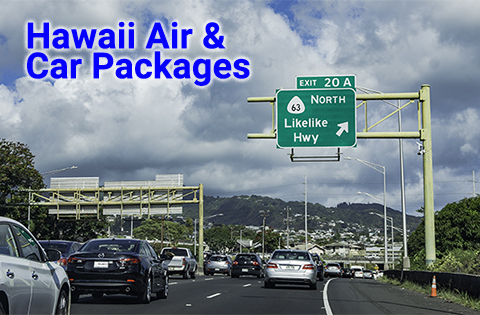 A number of the domestic legacy and regional carriers have been increasing their numbers of Hawaii flights. This began in mid 2017. Examples include United Airlines and Alaska Airlines. Generally speaking, more competition means more supply. 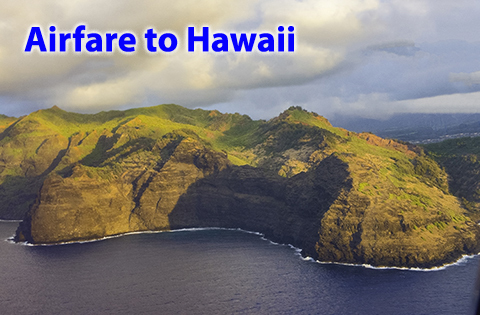 This typically means that prices for airfare to Hawaii should trend downwards. Obviously, this is good news for anyone interested in visiting the Aloha State. Probably the most significant development in this area is this. Southwest will be offering airfare to Hawaii sometime in late 2018 or early 2019. The carrier is still waiting for regulatory approval to fly to Hawaii. But the carrier is confident it will obtain the approval. This is evidence by the fact that it has already leased space at a number of Hawaii airports. Will The Southwest Effect Happen in Hawaii? 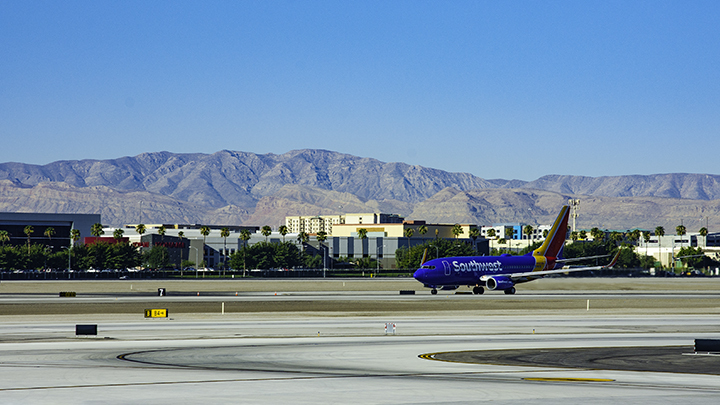 Southwest jet departing Las Vegas McCarran International Airport. The so-called “Southwest Effect” occurs when the carrier enters a given market. Southwest has a dominant position in the US domestic market. This is particularly true in vacation destination markets. As a result, its presence in any given market often compels other carriers to match its prices. So the prospects for affordable prices on Hawaii flight look very good for the foreseeable future. Furthermore, this would be true regardless of the airlines you choose. 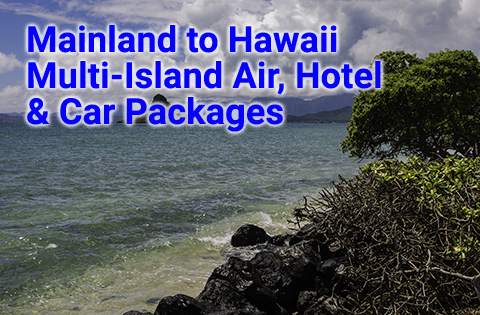 There are a number of major national websites offering airfare to Hawaii. But most won’t know that many are owned by the same corporate parent. So you often won’t see a major difference in prices or selection among them. There are also dozens of lesser known travel websites that resell travel inventory from the larger travel websites. So it’s somewhat unlikely that they can offer a better deal. Furthermore on some of them, you can’t even make an online booking. In such cases, your only option is call them to make a purchase. Additionally in some cases, you may not be 100% certain of their reputation and dependability. 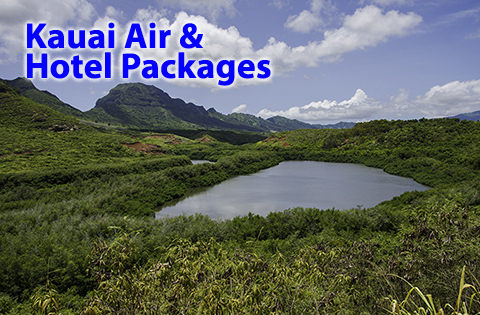 At Panda Travel ® , we can definitely help you choose your Hawaii airfare. You can definitely do this online on our website. 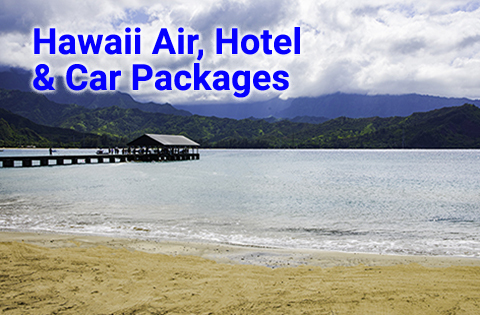 But you can also call us for Hawaii airfare that is not available online. 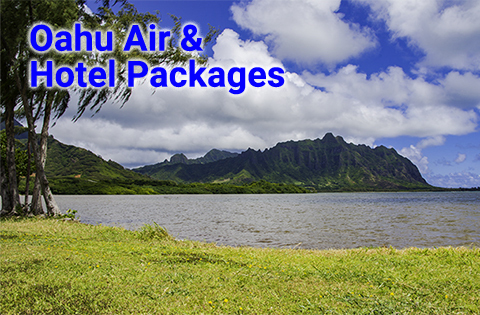 Furthermore, we specialize in travel to, from and within Hawaii, and nothing else. On the other hand, many of our competitors’ interests and focus are spread elsewhere. For those who don’t know us, our company is Hawaii’s largest travel wholesaler. Our wholesale rates allow us to pass these savings on to you. 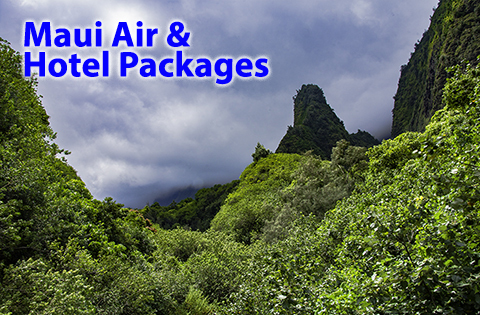 We are also Hawaii’s largest travel agency. 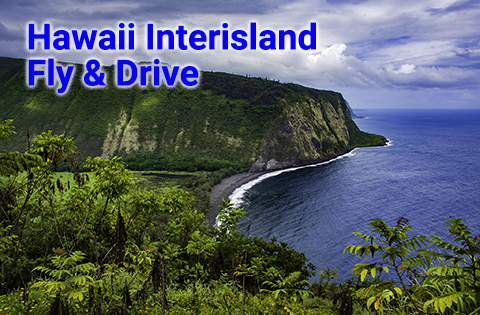 Moreover, you’ll have the confidence of working with Hawaii’s largest wholesaler and agency. We’re also one of the State’s oldest travel agencies. Hawaii’s largest newspaper has also recognized us as one of the State’s best travel agencies. Last but not least, the Better Business Bureau rates us as a longstanding A+ company. 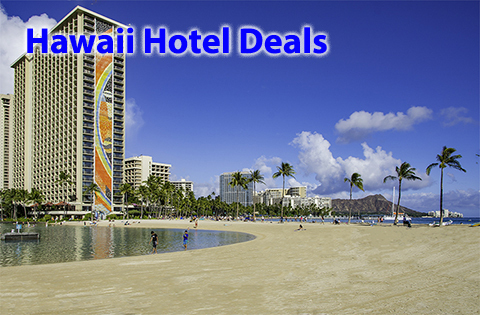 All of our airfare to Hawaii deals are with top name airlines. 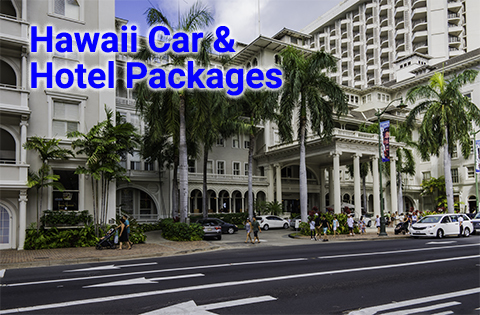 And we can package them with a wide range of Hawaii hotel properties and rental car companies. More importantly, we are able to sell our travel inventory at very competitive prices. This is because Panda Travel ® has special contract rates. 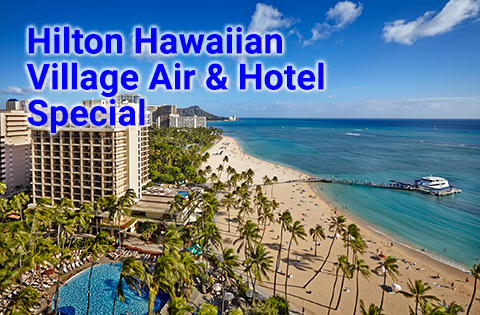 We have them because of the high volume of Hawaii passengers we have moved since 1978. Additionally, when you combine air with hotel or car, you often pay less than if you purchased them individually. 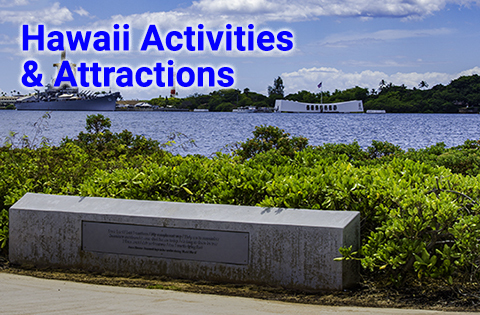 In addition to this, our all inclusive Hawaii packages allow to include a wide range of activities and attractions. We have other unique advantages too. Our website allows you to book more more than one island destination on a single itinerary. You can do this multi-island itineraries with flights from the mainland. But you can also do this on when you’re only traveling within the islands. 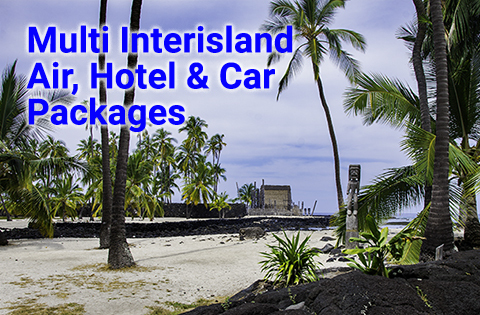 Many other travel websites will require you to make a separate bookings if you have more than one interisland destination. This offers more convenience. But it also offers you the potential for more packaged savings.